Certainly is no other mobile operating system like Android. The search engine giant Google developed this exceptional OS. Millions of mobile devices around the world are running on Android and performing a tremendous job. 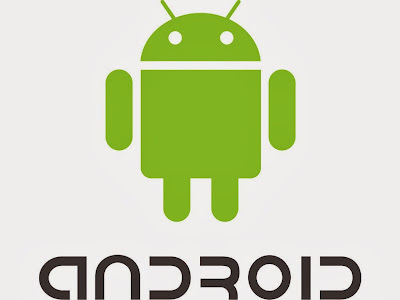 Android is dominating the mobile market from its start and successfully grabbing the top position with a strong hold. Users are also quite satisfied with their beloved Android and that is the main reason current market share of Android is 76 % according to the Portio Research of March 2013. For the purpose of treats, Android is always at the top. Developing its versions referred to the desserts, Social Cubix with their talented and experienced designers highly charged Android developers created a very informative infograph that is going to lift their visitors on the edge. From the very start of Android’s versions to the yummy Kitkat, you are getting the batch of all kinds. So let’s visit their wonderland to see which flavor is rocking us.